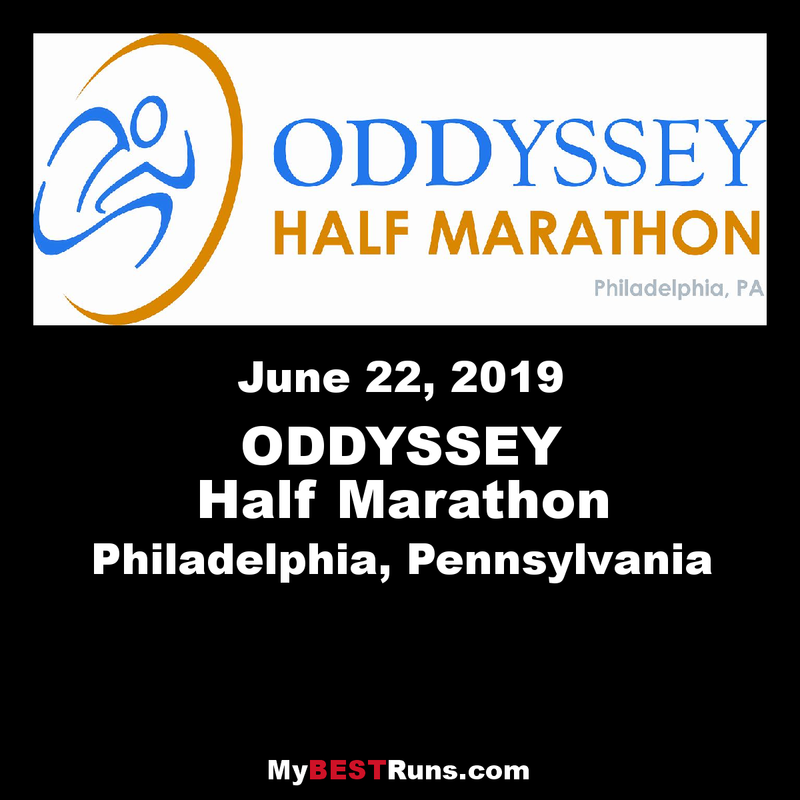 The ODDyssey promoters have not forgotten that running is fun. 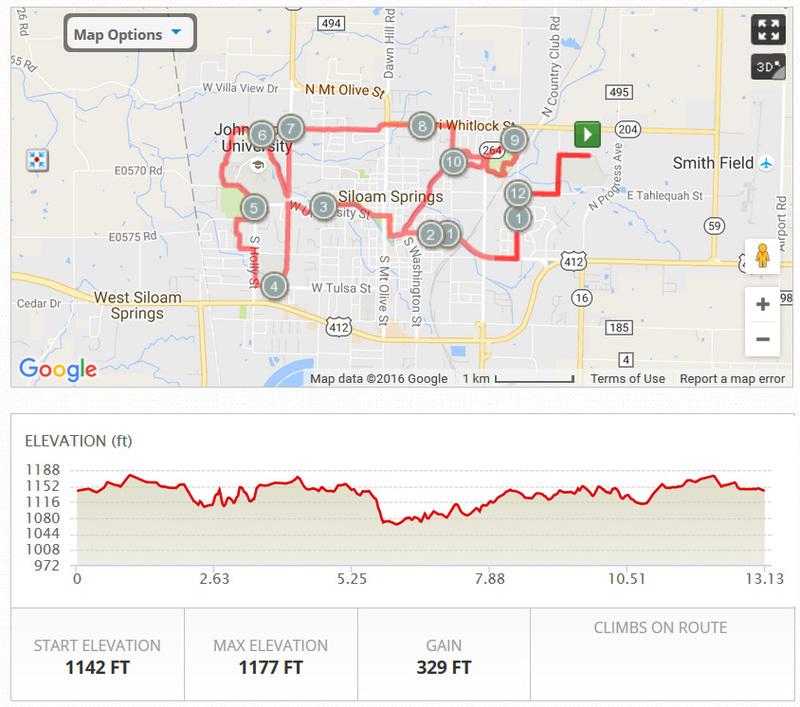 This is a serious Half, but it's coupled with optional twists and turns for runner's who want to have a little more fun. 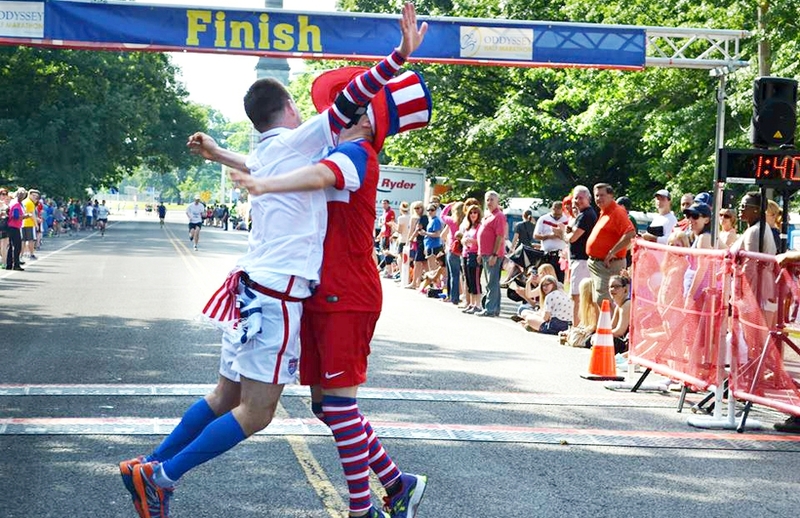 Costumes are prevalent and the race has quickly attracted record numbers so early registration is definitely advised. It will give you a whole new perspective on Philadelphia. People wear costumes, there are (optional) tasks/obstacles along the way, and the course is relaxing and scenic. I had a lot of fun and enjoyed this fairly new event.